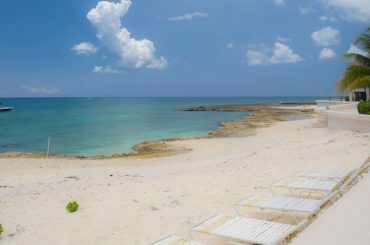 Located on Grand Cayman just north of George town, world-famous Seven Mile Beach is widely considered one of the best beaches on the planet. 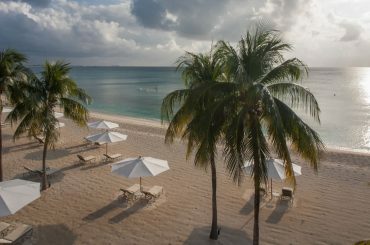 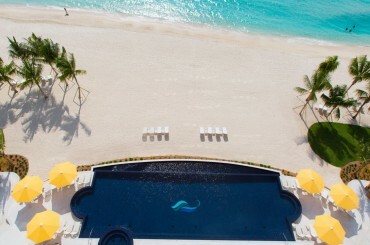 This 4.5 mile stretch of white coral sand is home to numerous luxury hotels, resorts, restaurants, boutiques and entertainment spots. 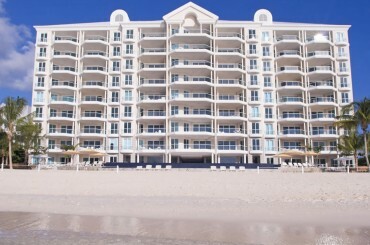 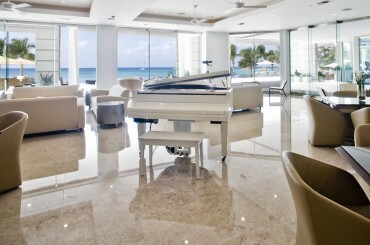 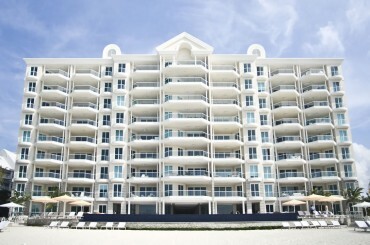 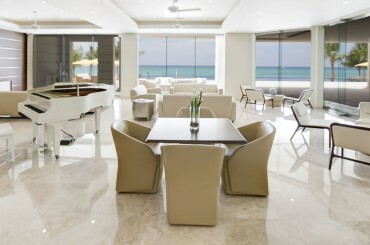 Seven Mile Beach is also one of the most prestigious property investment locations on Grand Cayman. 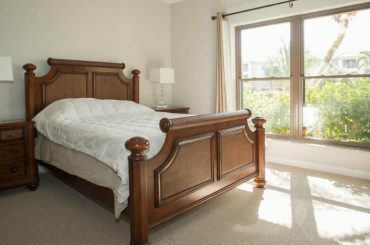 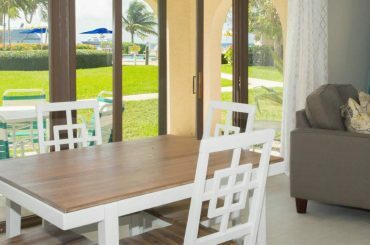 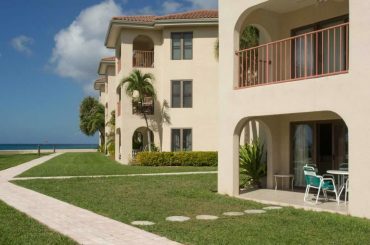 For property buyers looking to invest in Seven Mile Beach real estate there are various options to consider from luxury condos overlooking the beach to rare opportunities to acquire beach houses just footsteps from the soft white sand. 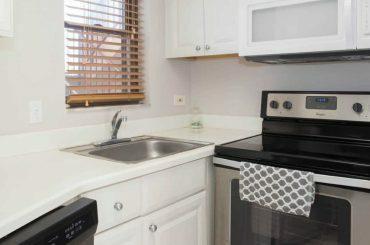 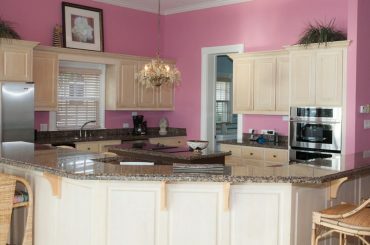 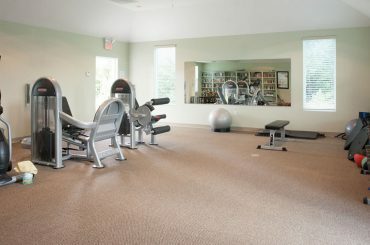 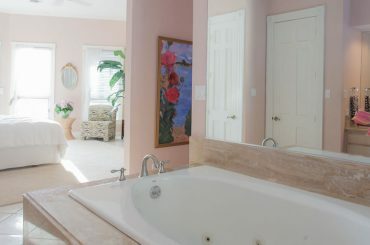 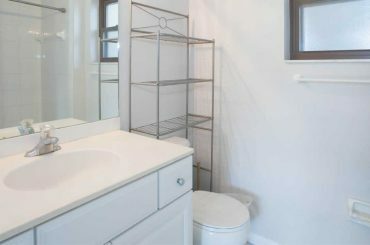 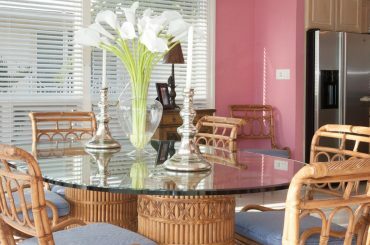 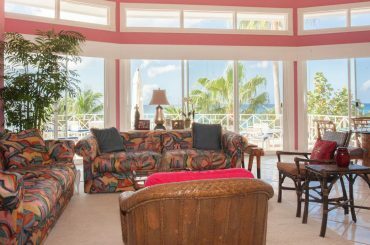 There are also homes for sale in the Seven Mile Beach Corridor located in areas within easy reach of the beach. 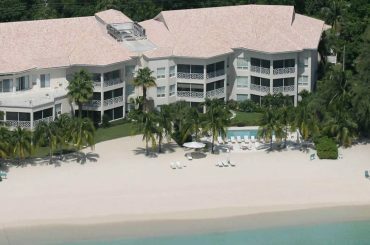 As one of the world’s most desirable and sought after real estate investment locations, Seven Mile Beach property prices remain high and demand for real estate in the area rarely dips. 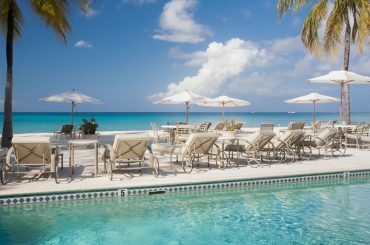 As specialists in luxury Caribbean property, we can introduce you to a wide selection of the finest residential property, land for sale and commercial real estate in Seven Mile Beach, Cayman Islands. 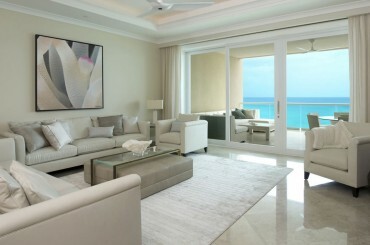 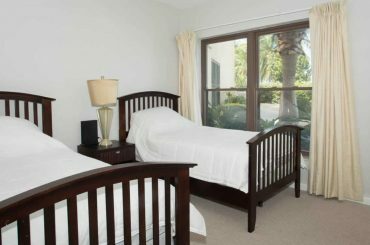 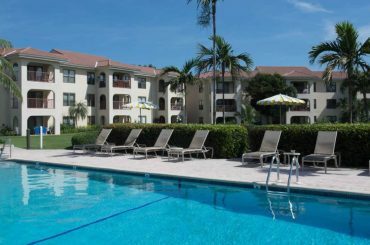 To find your perfect property in Seven Mile Beach, search Seven Mile Beach real estate listings. 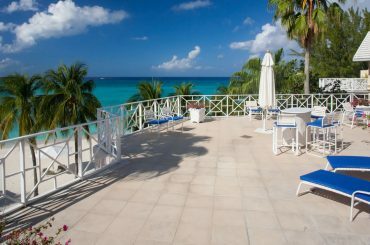 There are direct flights to the Cayman Islands from the USA, Canada, Europe and the rest of the Caribbean. 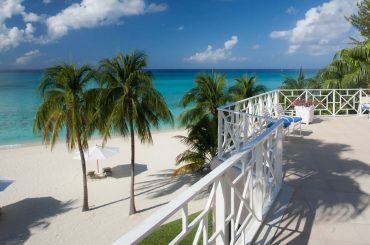 Flights arrive at Owen Roberts International Airport (GCM) on Grand Cayman which is located near George Town, the capital of the Cayman Islands. 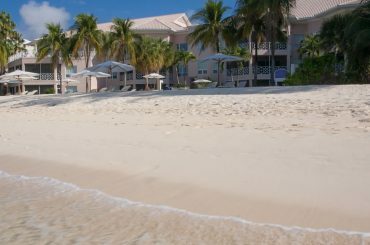 Seven Mile Beach is just a 10 minute drive from the airport, so you can get from the plane to your home in Seven Mile Beach in next to no time. 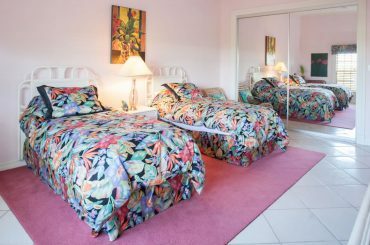 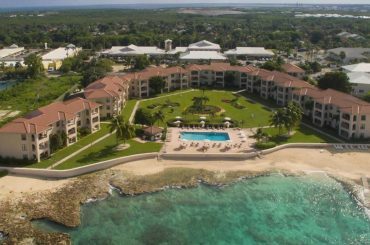 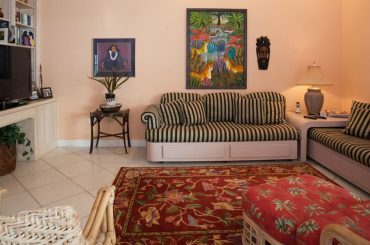 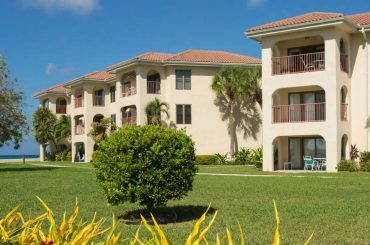 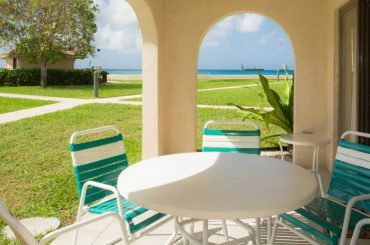 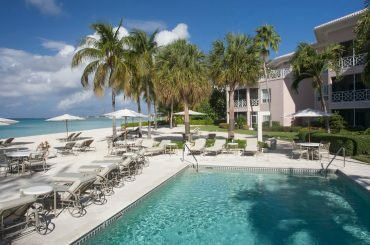 2 bedroom condo for sale in the Cayman islands within a beachfront community on Grand Cayman's world famous Seven Mile Beach. 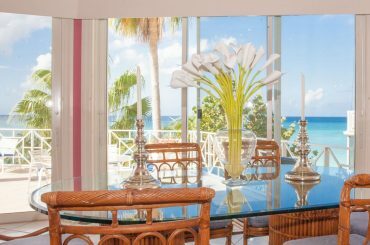 4 bedroom penthouse apartment for sale in the Cayman Islands within a luxury beachfront condominium on Seven Mile Beach, Grand Cayman. 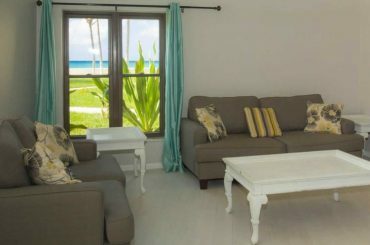 3 bedroom luxury beachfront apartments for sale in the Cayman Islands within the most prestigious development on Grand Cayman's Seven Mile Beach.